We’ve been experiencing a beautiful January here in Naples, Florida. 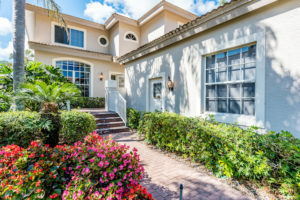 We have many homes so you can enjoy the Naples weather year round or when you’re here during season. 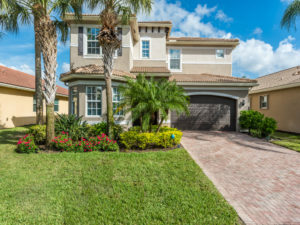 Please contact us and let us know when you’d like your private tour of any of these homes or any home in southwest Florida. 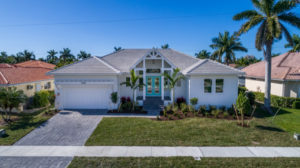 Coastal contemporary meets Old Florida with this stunning new-construction, waterfront, Southwest exposure home in the heart of Marco Island. 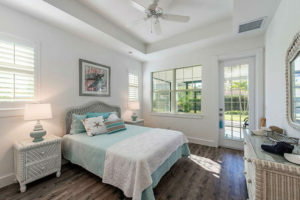 Close proximity to Resident’s beach, quick boating access to the Gulf and located on a very quiet dead-end street. 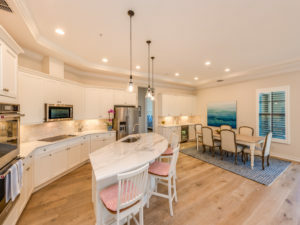 The newly completed home features amazing water views with 4 bedrooms, plus a den and 3 and a half bathrooms. Well over 2400 sq/ft under air all on one level with super energy efficient impact windows and sliders throughout. Seawall built to the new higher level by Collier Seawall. Home also features a custom spa and pool with built-in table and beach area. Top of the line appliances and high-end finishes round out the list for this stylish new build. 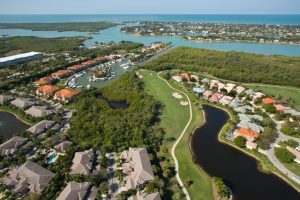 This is the premier location for boaters, beach goers and nature enthusiasts alike. A must see. 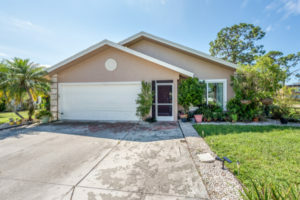 Beautiful home on 3 lots in Royal Harbor area – Just Listed! 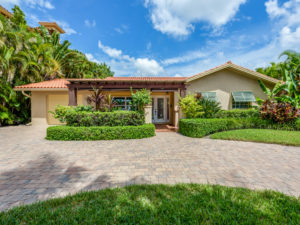 Beautifully updated home on 3 lots with a pool and 4 car garage, close to Old Naples and the bay, spectacular gardens, here is the home you have been waiting for in Naples. 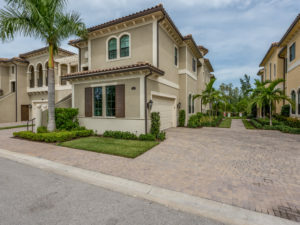 A courtyard home with all the rooms opening onto the lanai and pool and two 2 car garages! 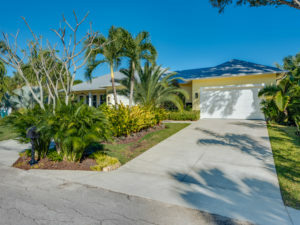 Built in 2003 and lovingly upgraded by current owners, Improvements include: new kitchen with quartz countertops, new baths, bamboo flooring, newly painted inside and out, plantation shutters throughout, new a/c, new sound system, security system, new screening on all windows and a buried propane tank to feed the generator. Grounds are spectacular, as though you have your own small botanic garden. Close to Old Naples and the beaches. Boat slips available for rent or purchase close by. Slip #50. 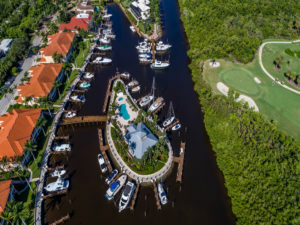 Wonderful opportunity to own a 50′ boat slip inside a deep water, gated harbor with dock master. No bridges and quick access to the Gulf. Slip location allows for direct easy in and out docking. Quiet, feature packed marina with beautifully kept wooden docks, club house with rest rooms, pool, spa, pump out, ice, electric and water to each slip. Gas, diesel, bait, etc located just next door at Hamilton Harbor. Dock master with golf cart keeps things running smoothly. 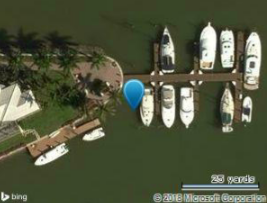 This harbor is a well known hurricane hole dating back to its fishing camp days from the early 1900’s and is an absolutely terrific place to keep your vessel. You do not have to be a Windstar resident to purchase/use the slip. Slip may be rented out as well.